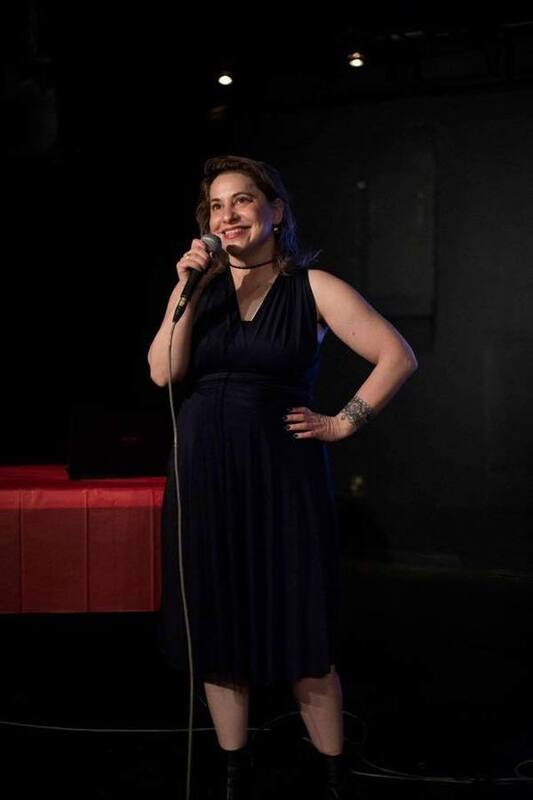 A comedian, storyteller, actor, producer, and voice-over artist (presently in Montreal), Monica Hamburg has performed in several major cities. She is host of the dark comedy podcast, "Craigslost (from Dazed and Convicted)", a fun & evil time. (Also a good way to describe Monica.) She is also the creater & host/producer of the live shows: "Pornomedy" and "Craigslost Live". She hosts "Tinder Tales" in Montreal and has done a bunch of storytelling with "The Stories We Don't Tell" in Toronto. Festival credits include: Just for Laughs Northwest 2018 (with "Tinder Tales"), Ladyfest Montreal, Festival De La Bete Noire, New Formats Festival, and Nashville's 2018 Broken Record Show, where she was chosen as one of the "Bestival of the Festival". Fill out this form and I will get back to you within 24 hours. Want to be informed when I am doing "Craigslost" shows - or any major standup performances? I'll rarely remember to send this out so sign up with the peace of mind that your inbox will stay uncluttered.